This is one of three reviewers that awarded 5 stars from Readers’ Favorite. Read the reviews by Bil Howard and Jeffrey Brooke-Stewart. 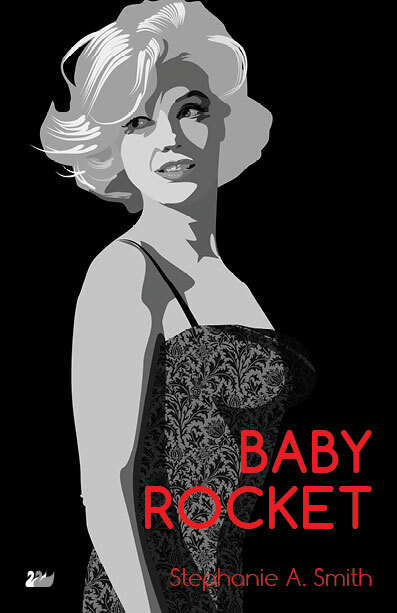 Baby Rocket by Stephanie A. Smith introduces us to a child who was abandoned in 1966 at Cape Canaveral. She was traumatized and unable to speak to authorities when they found her as she was only a few yards from her dead mother. First responders dubbed her ‘Baby Rocket.’ When the child grew into an adult, Clementine, she had no memory of the event and only finds out after her adoptive father has a fatal heart attack. While cleaning out her father’s apartment, Lem finds files her father has kept and she must piece together the truth. She will take a journey in search of answers that will lead her to Martha’s Vineyard. If you want a book that is captivating and well written, and that will show you what it is like to take a journey of self discovery, this is the book for you. Stephanie A. Smith has written a book that is well written, well edited, and simply dazzling with its story. I could not put it down from the moment I started it. Lem is an engaging character that makes you feel for the journey that she must take to find out the real story of her life. While it has a sweet touch of all that we love about Marilyn and the mythology around her, the true story that pulled me in is Lem’s. I have to applaud this book for making me forget everything around me as I read it. If you are looking for something to read that will truly bring enjoyment, look no further.